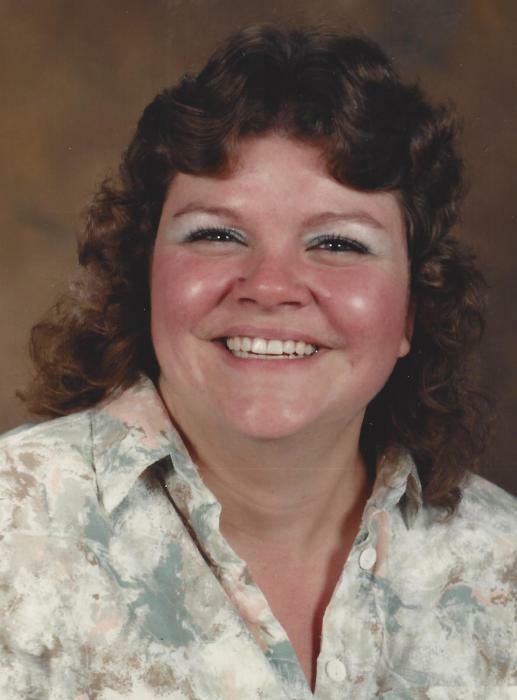 Stewart, Cheryl Lynne, on March 21, 2019, Cheryl Lynne Stewart (nee Simms), of Hampstead, and formerly of South Baltimore. Beloved wife of Michael Maurice Stewart. Loving Daughter of the late John Elmer and Katherine (nee Porter) Simms. Cherished Sister of Karen Mani, Denise Gibbs and her husband James, and the late Deborah Palansky. Loving Aunt of Kenneth, Michael, John, Matthew and Shaun. The family will receive friends at the family-owned and operated MCCULLY-POLYNIAK FUNERAL HOME, P.A., 237 E. Patapsco Avenue, (Brooklyn) on Saturday, March 30th from 2-4 PM at which time Memorial Prayer Services will be held. No Burial Services will be observed. Officiating will be the Rev. Dominic Correlli of the Perry Hall Family Worship Center.